The Chinese phonemaker's next flagship is expected to show up on December 3rd, powered by the next-gen Qualcomm Snapdragon 820 SoC. Xiaomi Mi 5 is the Chinese phonemaker's next-gen flagship that is expected to become one of the first handsets to use the Qualcomm Snapdragon 820 SoC. 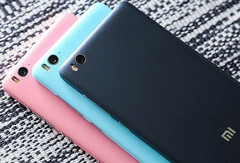 However, multiple rumors mentioned possible delays in the delivery of these new chips, so Xiaomi could delay its handset as well, or choose to use the MediaTek Helio X20 chip. 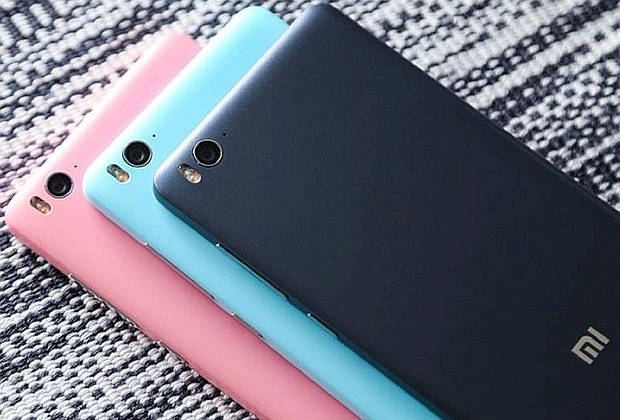 Xiaomi has been recently teasing the launch of two new handsets this Wednesday, one of them being the Redmi Note 2 Pro. It is unlikely to see them unveiling the Mi 5 so early, but that remains to be seen. In the meantime, we should stick with the previous rumors and expect this flagship to drop by next month.